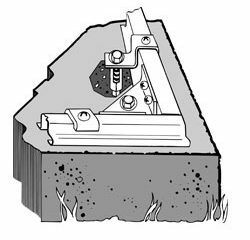 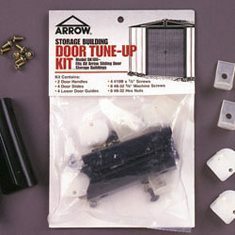 Accessorize your shed – optimize the organization of your shed with Arrow accessories. 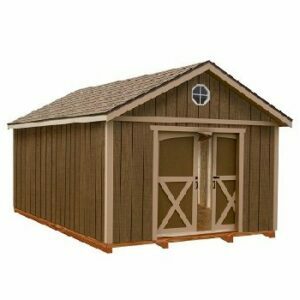 Outfit your shed with accessories that make staying organized easy, prevent clutter from creeping in, and protect your investment. 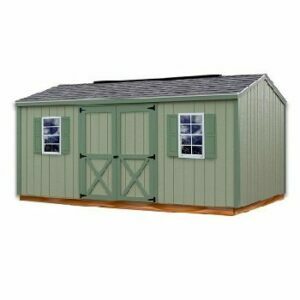 Adding accessories allows you to customize your Shed and maximize your storage space. 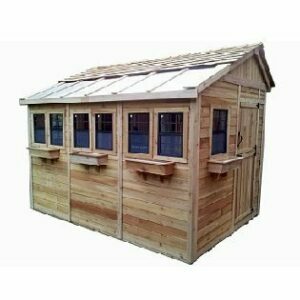 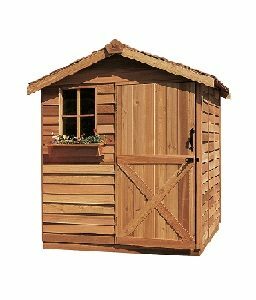 Free shipping if ordered with your shed. 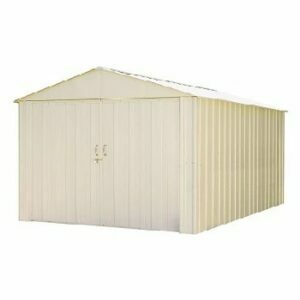 If you order separate additional shipping will be added. 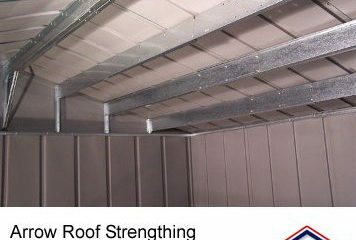 Please call 1-800-987-4337 for a shipping quote.